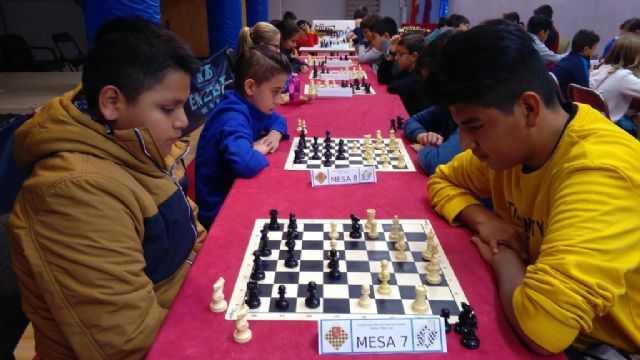 The Sports Pavilion "Manolo Ibáñez" hosted last Saturday, December 1, the Local Chess Phase of School Sports, organized by the Department of Sports, in collaboration with the Totana Chess Club and the Physical Education teachers of the different educational centers of the locality, where a total of 57 schoolchildren belonging to the juvenile and open categories participated. 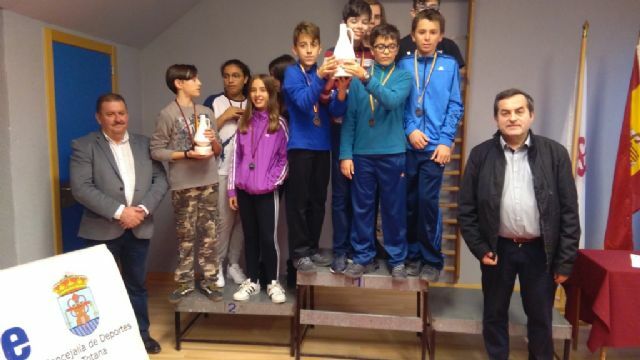 In the team modality, the CEIP Santiago managed to climb to the top of the podium in the juvenile category, followed by the Santa Eulalia and La Cruz schools, which occupied the second and third positions respectively. 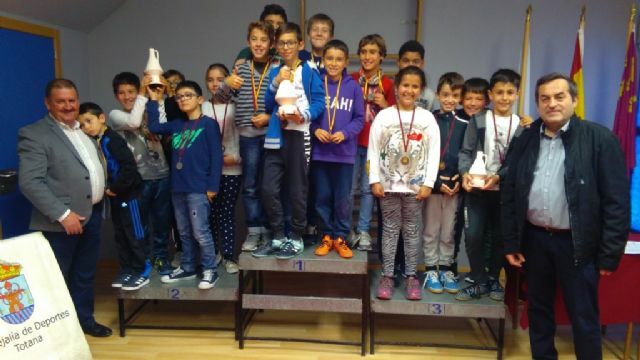 On the other hand, in the open category, the IES Juan de la Cierva won the first place, while the IES Prado Mayor finished in the second position. 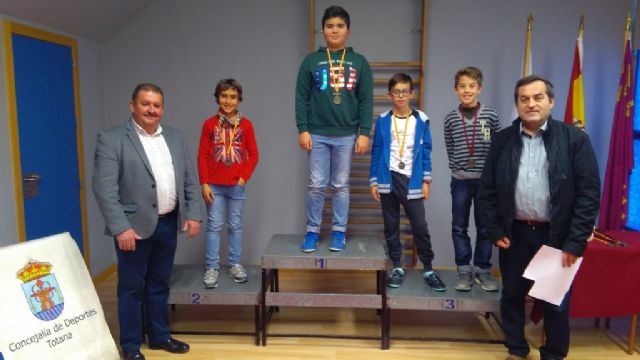 Regarding the individual modality, in alevín category, Guillermo Aledo Morales was the champion, Jaime Cánovas Crespo the second classified, while Antonio Tudela Pérez and Ã�ngel Corbalán Pérez occupied the third place, all belonging to the Santiago School. 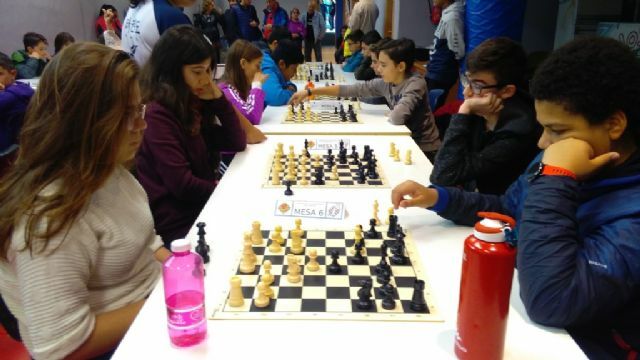 On the other hand, in the Open category, Carmen García Requena and Francisco López Martínez, both of IES Juan de la Cierva finished first and second respectively, while Juan José Andreo Cánovas (IES Prado Mayor) and Sergio Puerto Usero (IES) Juan de la Cierva) shared the third place. 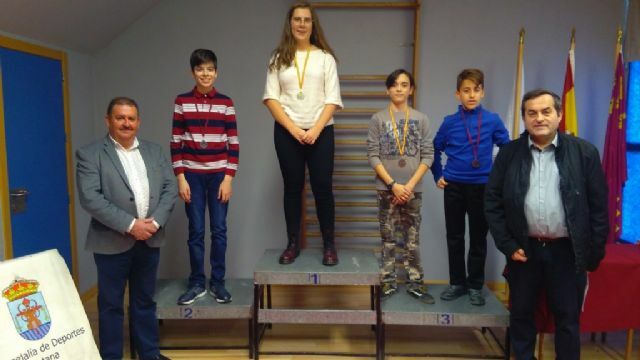 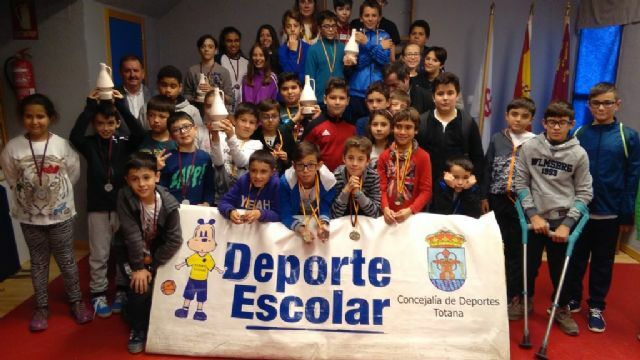 The competition concluded with the delivery of trophies and medals to the first three teams and classified players, which were attended by the mayor of Totana, Andrés García Cánovas, and the president of the Totana Chess Club, Pedro Garre. 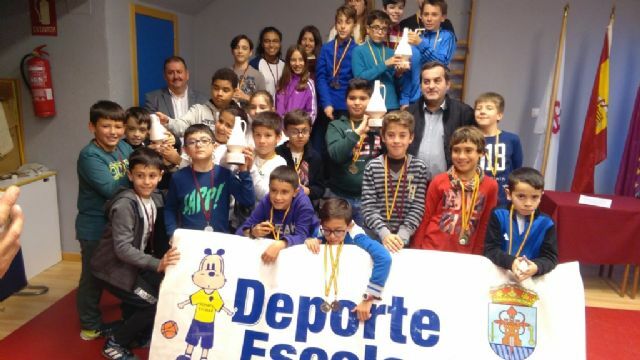 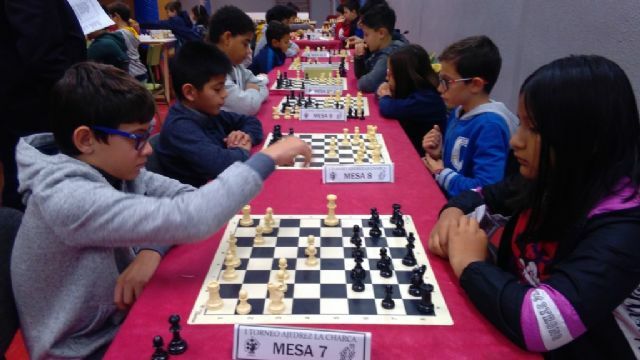 In addition, the best qualified school children will have the opportunity to participate in the Regional South Zone Chess School Sports Day, organized by the General Directorate of Sports of the Region of Murcia, on January 26, in Murcia.